When Billie B. Brown goes to preschool, every day becomes a super-duper adventure. 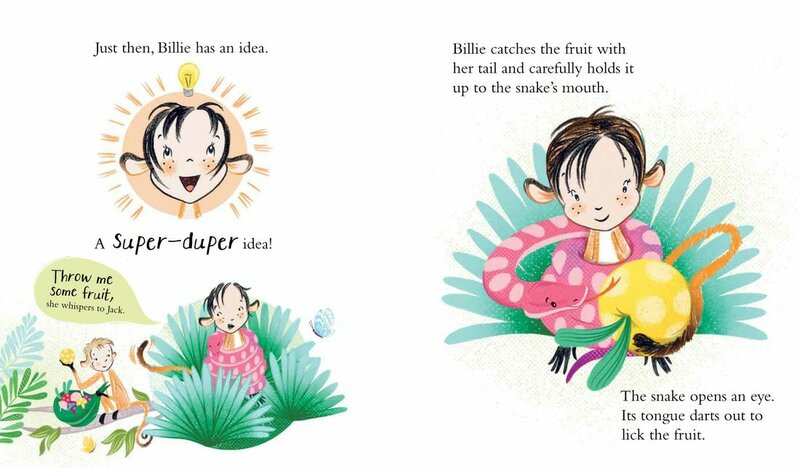 The text is sophisticated, but easily understood, and is perfect for reading aloud. 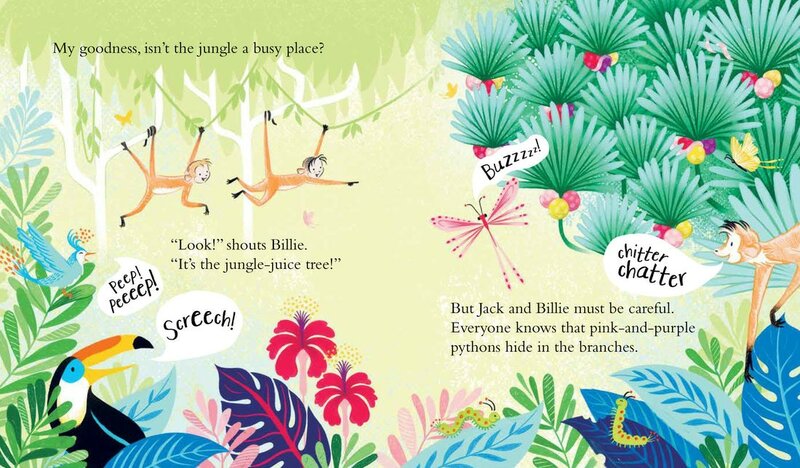 The design is engaging and Alisa Coburn’s illustrations are bright, fun and just so, so cheerful. 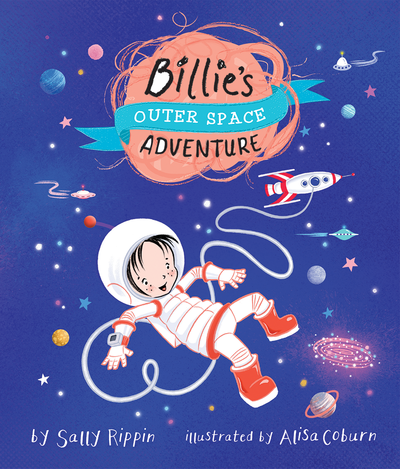 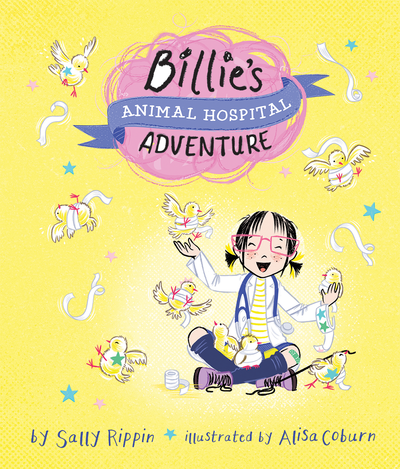 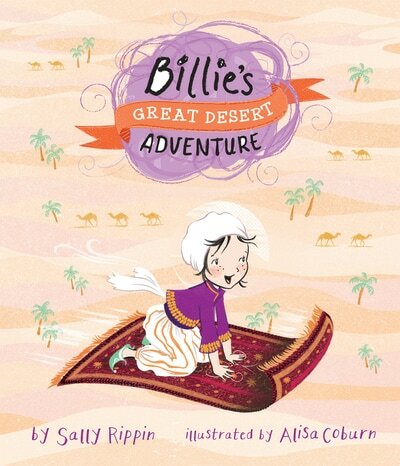 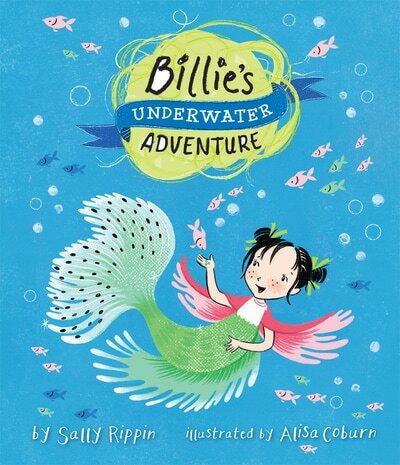 Billie’s Super-duper Adventures are stories about real kids with real imaginations. 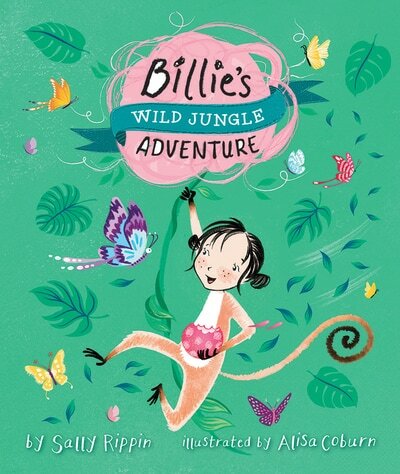 Perfect for younger siblings of Billie B. 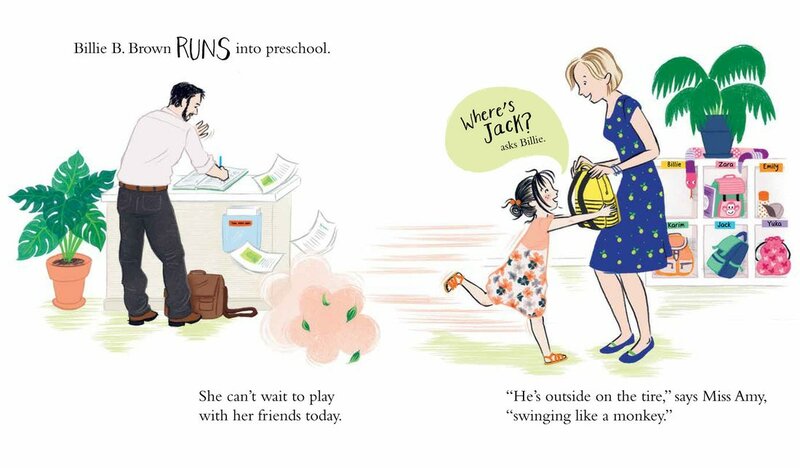 Brown and Hey Jack! 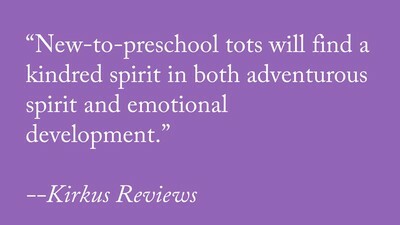 fans, but also for anyone about to begin preschool, as a gentle introduction to what goes on … and how much fun it can be!